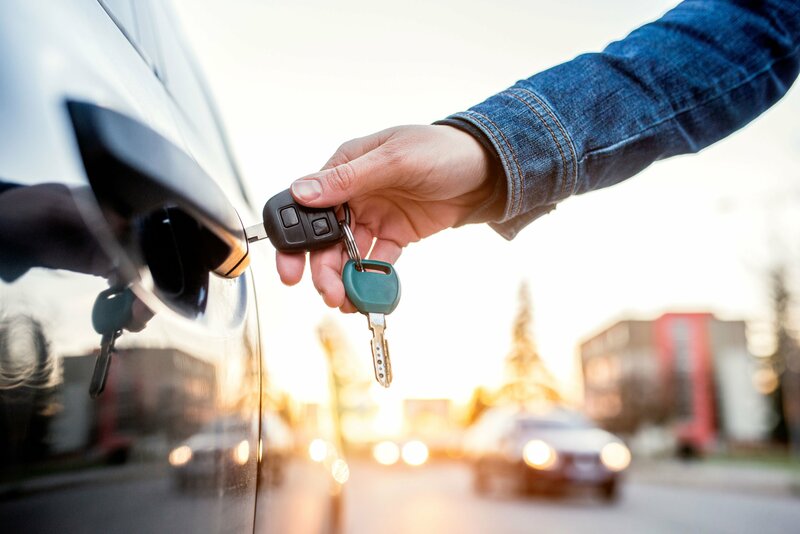 A driver can have points put on their license for a variety of reasons, but few know the exact impact that has on their insurance rates or future driving infractions. There are several traffic violations that could result in you having points put on your drivers license. For example, speeding is a common high-risk traffic violation that results in points going on your record. Speeding, a tragically common behavior, was the cause of 28% of fatal car accidents in 2014. Other traffic violations that result in points include driving while under the influence, texting while driving, and running a red light or stop sign. It's important to note that most states use the point system, and points do transfer when you move states. Does Having Points on Your License Impact Insurance Rates? Having points on your license will usually result in raised insurance rates. Your insurance company views it like this: As a high risk driver, you're more likely to file a claim. As a result, the insurance company raises your insurance rates to cover any additional risk they're taking on. Even if your traffic violation was an isolated incident, your insurance company isn't likely to view it that way. However, there are actionable steps you can take to get the points removed from your license or reduce their impact on your insurance rates. A driver who has had points put on their drivers license isn't completely powerless to get them removed, and get back in the good graces of their insurance company. The first step you can take is making a conscious effort to drive safely. Maintaining a clear record in the future will help to ensure you don't have more points put on your license, further raising insurance rates. The next step you can take is to see if you have the option to remove the points from your license (or, in some states, like California, getting the points masked). This is often accomplished by attending traffic school or defensive driving courses online, then submitting your completed course certificate to the local DMV. Having the points removed from your license will make sure your insurance rates don't go up, but you will likely still have to pay the ticket. Some points can't be removed from your license, even with traffic school attendance. But they won't remain on your license forever. The points put on your license get erased after a set period of time, usually dependent on how serious your infraction was. Getting points put on your license can be nerve-racking, but it's important to remember that through safe driving practices and driver safety training you can work to regain a clean driving record with no points on your license. Whether or not you have any points on your license, you should check to see if you can save on your insurance: just enter your ZIP code above to see a list of insurance providers who are ready to give you a quote and save you some money.